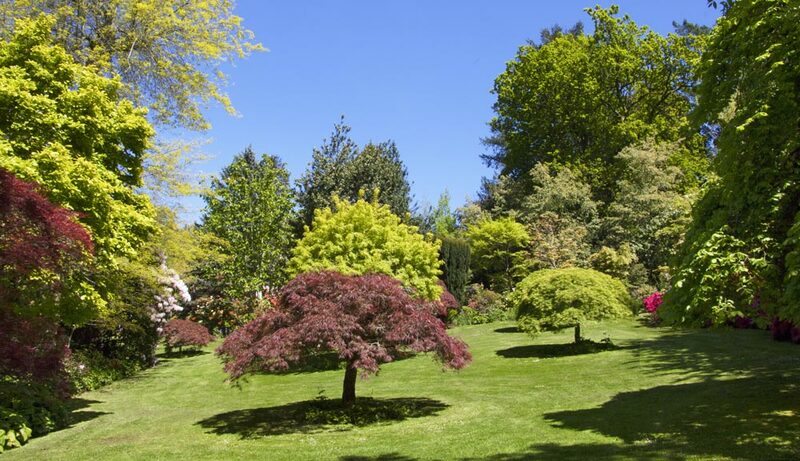 Forest Glade Gardens are open to the public all year round from 10:00am. Last entry 4:30pm. They are easy to navigate with relatively level walking for older folk on mostly solid paths, driveways and lawns. But note that some areas around the fern gullies can be slippery in wet weather. Please be respectful of other visitors and mindful of pathways, steps and flower beds. Our garden staff are happy to assist with any questions you may have regarding plants etc. The Gardens are open to everyone with visitors coming from all around Australia and the world. They are extremely popular with tour groups. Adult entry is $10 with children under 16, handicapped visitors and their carers admitted free. Please note that Forest Glade Gardens are closed on days of Total Fire Ban.